Step into Cretan tradition at Lychnostatis Open Air Museum, where a reconstructed merchant and farmhouses stand alongside traditional wine and olive presses. These presses continue producing olive oil and wine today, and you'll find workshops that teach traditional techniques in handicrafts and produce goods you can buy here. 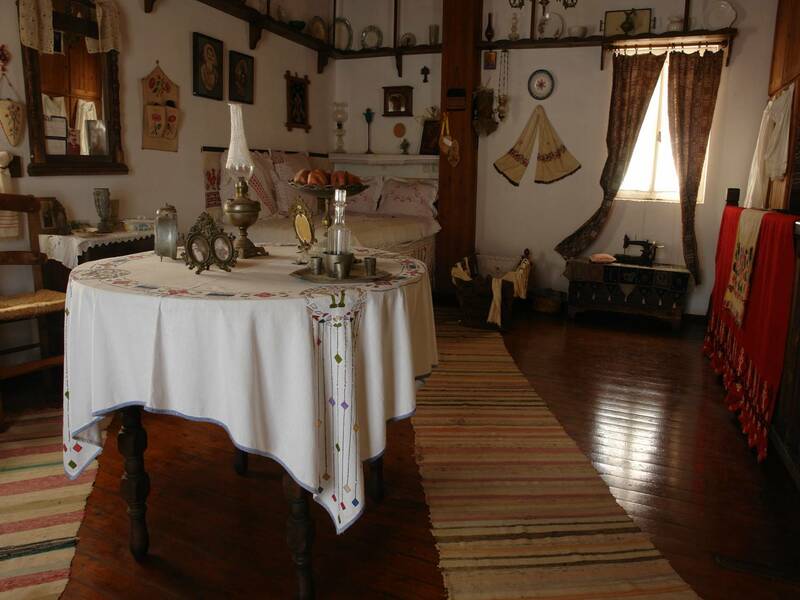 Take in a performance of folk music and dancing at the 250-seat auditorium or taste some of the local wine. Before you leave, drink in the scents that drift off the herbs and cactuses in the traditional gardens. Located in the city center, the site is easily accessible from other major attractions. 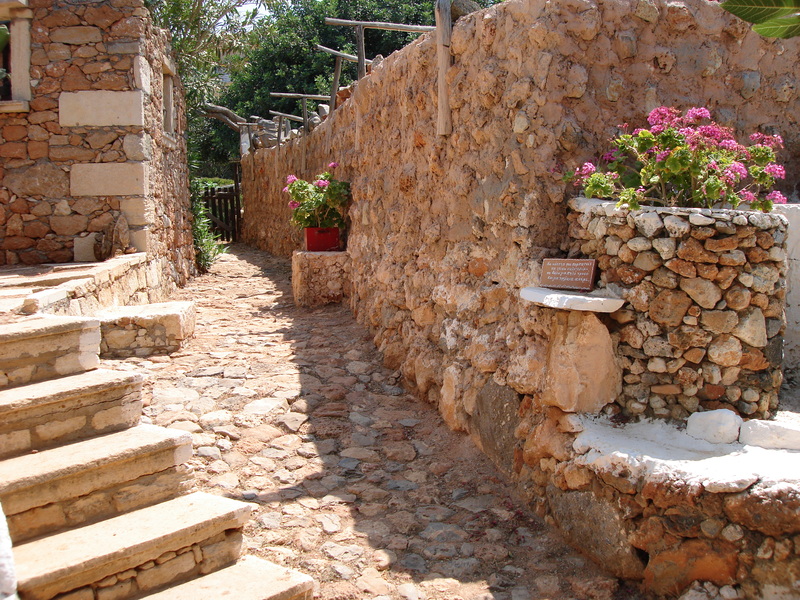 Make Lychnostatis Open Air Museum part of your personalized Hersonissos itinerary using our Hersonissos trip planner. It is worth to spend time on it. Especially recommend those who stopped in Hersonissos. There is an audio guide in Russian. Navigating the exposition. The ticket price also includes a video on Crete. We coordinated, that we have not missed a session in Russian. In General, the ticket is cheap and the images look great. The Museum has a café and a small cubicle with souvenirs. Warmly, emotionally, informative. Funny that the historic school room is reminiscent of our times of the USSR. Desks and even the shape of the wall under the glass. Visited Wednesday, when there was a feast of sweets and dancing was fun! Very interesting excursion in Russian language under the guidance of Oksana:-) You won't be bored! I advise to visit! 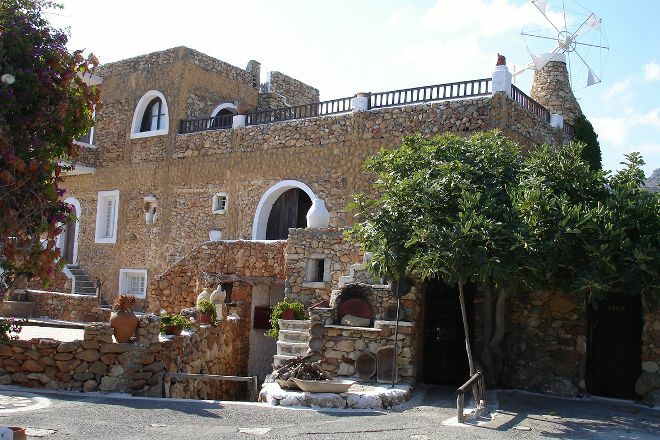 If you are in the North East of crete and interested in history of the area and island then it is well worth a visit. The story of how the museum came into existence is also very interesting. Nice museum, not sure it was worth paying extra for the English audio guide though. Every day, we help thousands of travelers plan great vacations. Here are some tips on how to use your Listing Page to attract more travelers to your business - Lychnostatis Open Air Museum. 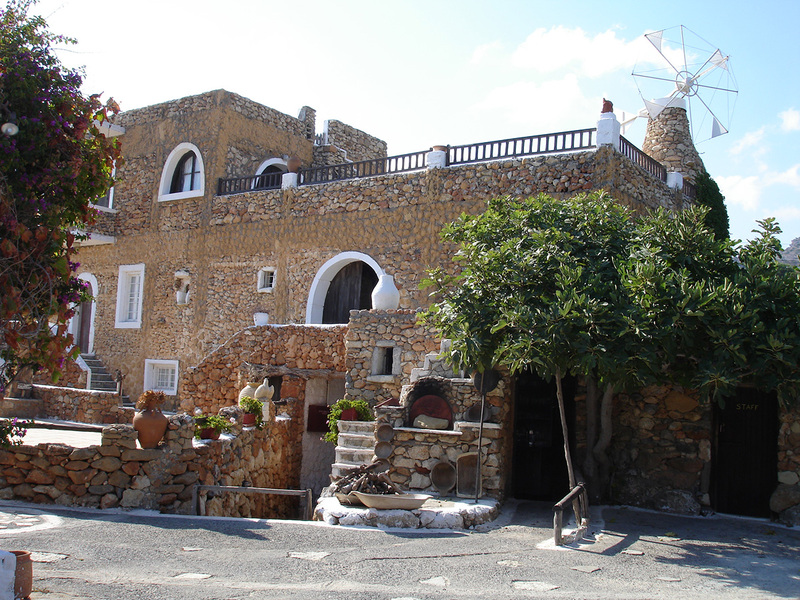 Promote your permanent link - https://www.inspirock.com/greece/hersonissos/lychnostatis-open-air-museum-a125414591 - on your website, your blog, and social media. When a traveler builds a plan from this page, the itinerary automatically includes Lychnostatis Open Air Museum. This is a great way for travelers looking for a great vacation in your city or country to also experience Lychnostatis Open Air Museum. Promoting your link also lets your audience know that you are featured on a rapidly growing travel site. In addition, the more this page is used, the more we will promote Lychnostatis Open Air Museum to other Inspirock users. For best results, use the customized Trip Planning Widget for Lychnostatis Open Air Museum on your website. It has all the advantages mentioned above, plus users to your site can conveniently access it directly on your site. Visitors to your site will appreciate you offering them help with planning their vacation. Setting this up takes just a few minutes - Click here for instructions.